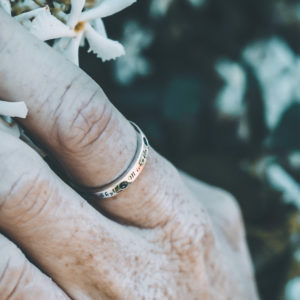 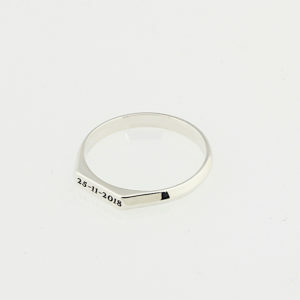 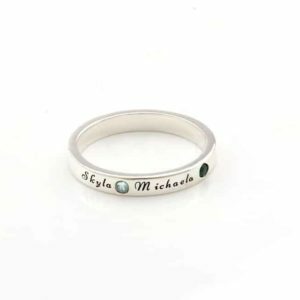 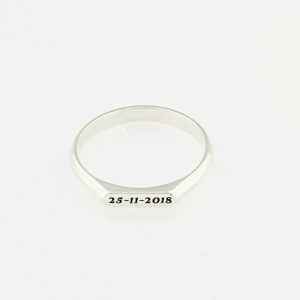 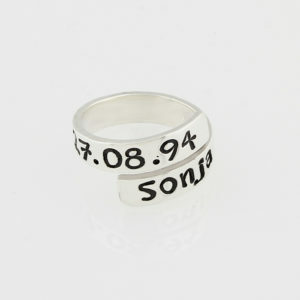 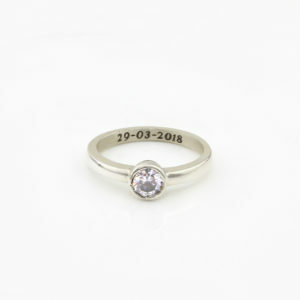 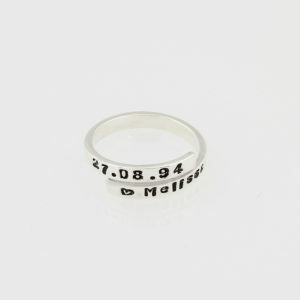 Shop a stunning range of the most recently added personalised rings from Silvery.co.za. 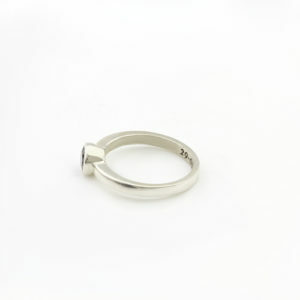 Silvery Jewellery is handcrafted from 925 Sterling Silver in South Africa. 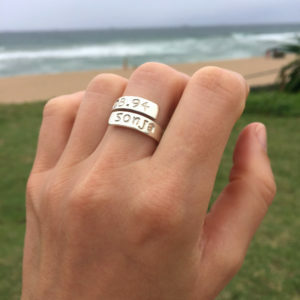 Each ring can be persoanlised by our engravers or hand stamping service in South Africa. 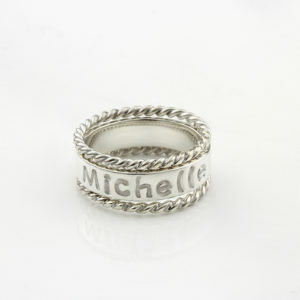 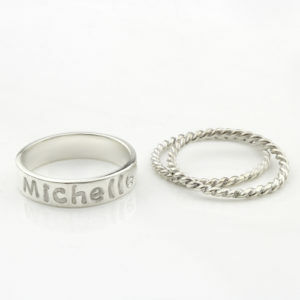 Silvery has the most popular personalised jewellery styles. 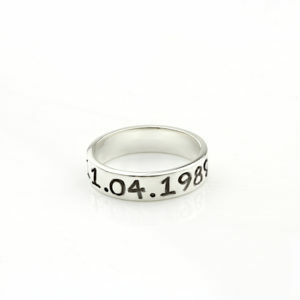 Our jewellery can be given as gifts to mark a special day or moment in ones life. 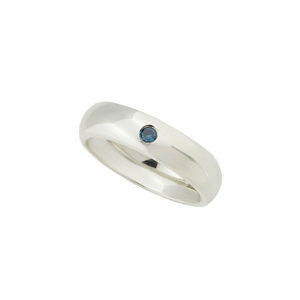 We offer free shipping in South Africa and international paid shipping.